It is hereby notified that a special mercy chance examination 2018 will be conducted as detailed below, for UG, PG & Professional Courses as per U.O. No. 816/ EA II/2/211/2018, dated 01.02.2018 based on the resolution of the Syndicate, considering the decision of the Adalath Executive Committee held on 08.12.2017. The last date for the receipt of applications in the University office without fine is 25.10.2018, with a fine of `50/- is 29.10.2018 and with a superfine of Rs.500/- is 31.10.2018. The candidates shall remit a sum of `5,000/(-Rupees Five Thousand only) as a special fee in addition to the prescribed examination fee and CV camp fee. Separate applications shall be furnished foreach semester and candidates shall furnish a copy of the e-receipt regarding the remittance of fees along with each application. Candidates shall enclose copies of mark lists along with each application. The new application form (uploaded exclusively for Special Mercy Chance Exam 2018)can be downloaded from the official website of the University. 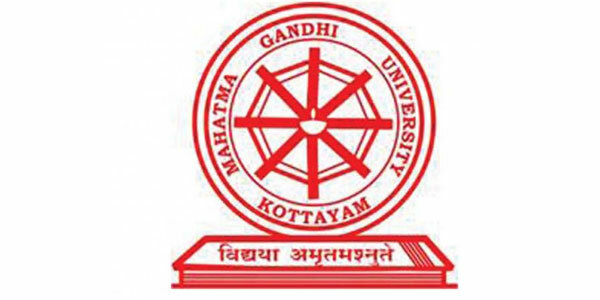 Candidates shall remit the fees through epay.mgu.ac.in. The last dates stipulated above are not only for the remittance of examination fee, but also for the receipt of applications in the University Office. Applications received after the last date will be summarily rejected. The date of commencement of examinations will be announced later. Applications shall be submitted/sent directly to the following Officers.